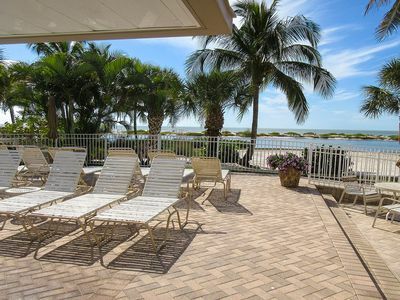 Harbour Tower 1016: Enjoy breathtaking views from this 10th floor waterfront condominium rental at Sanibel Harbour Resort. 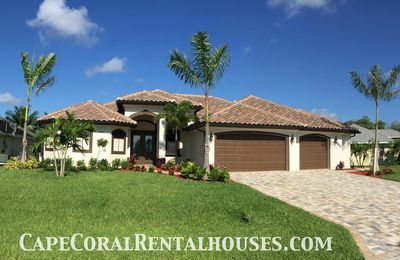 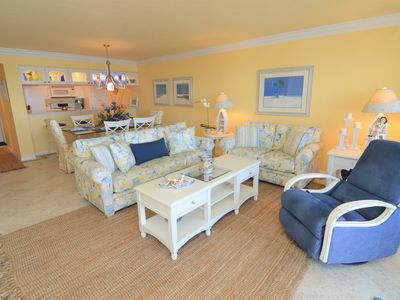 Its bright colors and cozy furnishings combine the comfort of home with the novelty of a tropical getaway. 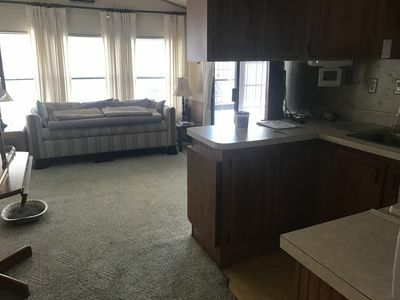 With a king bed in the master bedroom, two twins in the guest bedroom, and a sleeper sofa, this residence has ample space for the whole family. 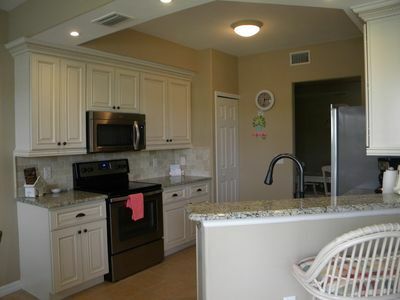 The living spaces are fully equipped with household conveniences, making this a perfect home base during your stay. 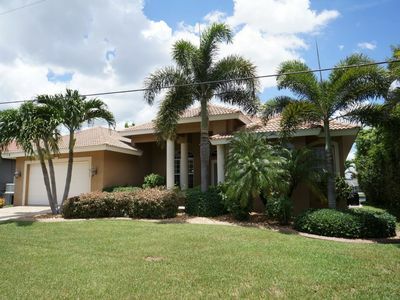 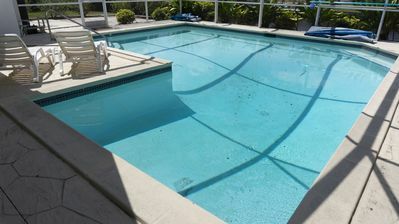 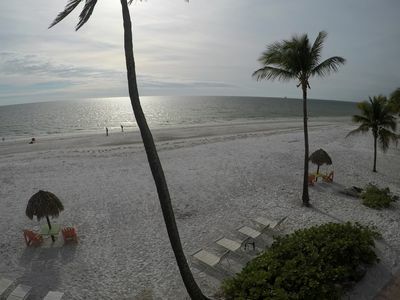 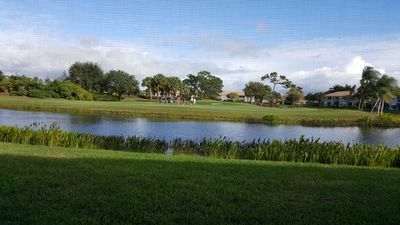 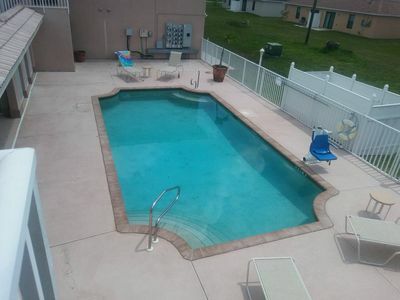 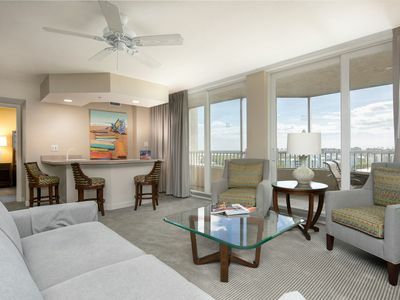 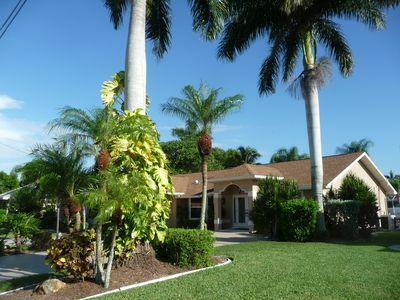 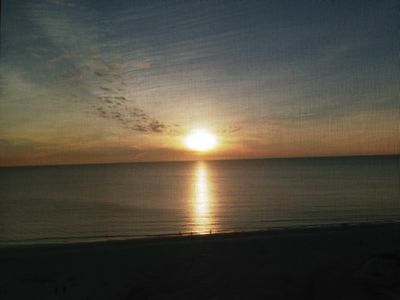 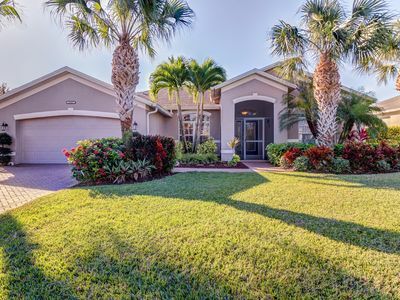 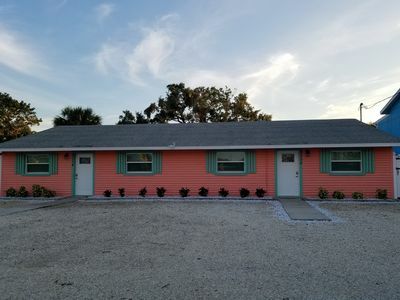 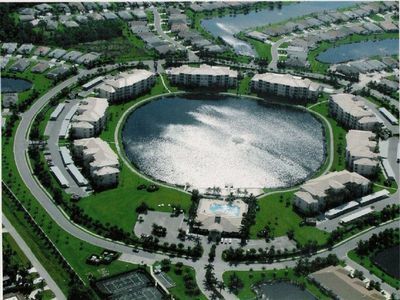 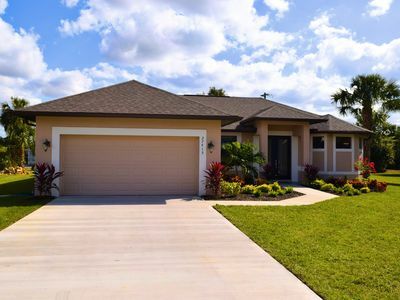 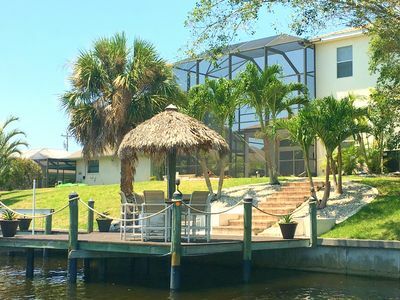 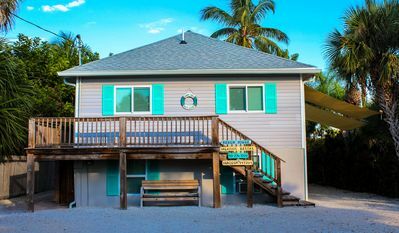 From here, you can go out and explore attractions in the Fort Myers area, stay in and enjoy a movie on the HD TV, or venture out onto the screened-in balcony for gorgeous sunset views over the Gulf. 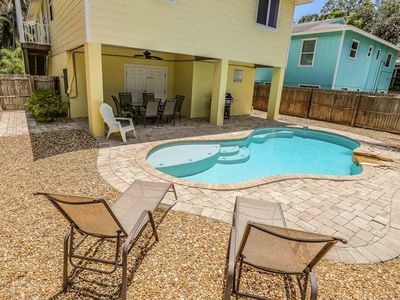 Chic family-friendly getaway w/ private pool - close to shopping & more!